With many years experience in the RV industry we have the knowledge and skills to get the job done right the first time! 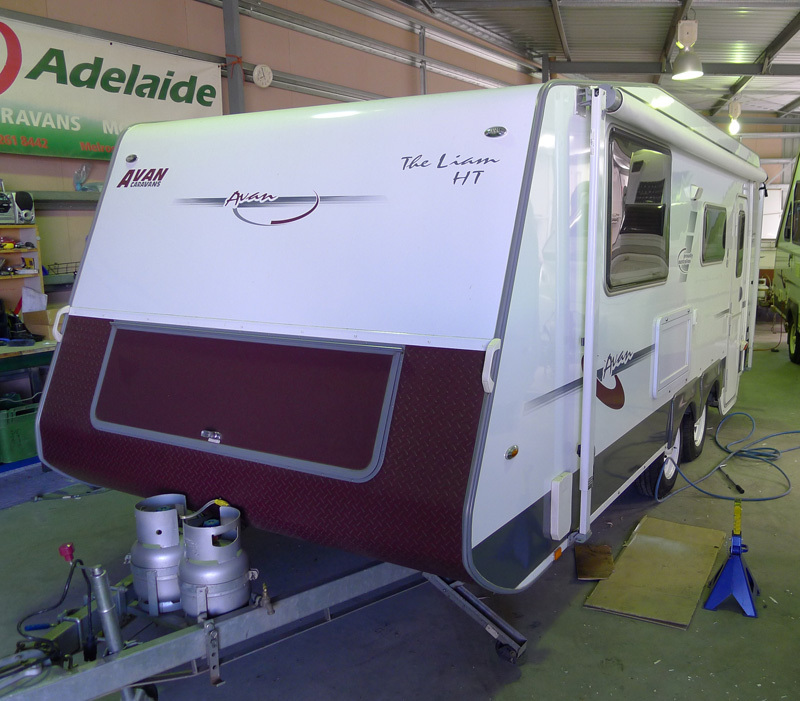 Our expert team of fully trained and qualified technicians pride themselves on their high standards of work when it comes to caravan repairs and servicing. We also have a fully stocked parts and accessory store and can supply parts for all RV makes and models and if needed we can install them onsite. Our large workshop in Windsor Gardens is fully equipped to carry out the following services for all makes and models of caravans, campers and motorhomes. If you would like to see further information click on the service you are looking for. If you would like any additional information or need to book in your caravan, camper or motorhome for a service call us on 08 8261 8442.